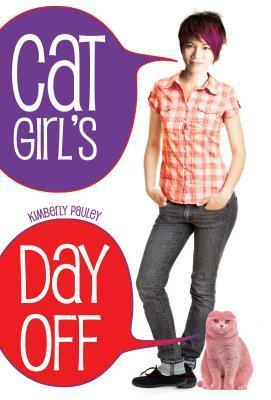 Review: I recently reread Cat Girl’s Day Off and I’m glad I did. The fact that the main character Nat Ng’s Talent is talking to cats already makes the book pretty awesome. On top of that, the book features three good friends (Nat, Oscar, and Melly) solving the mystery together — I’m a total sucker for stories with heartwarming friendship. The fast paced story, loveable characters, and hilarious dialogue make for a light, fun read. Recommendation: Definitely read it if you get the chance or need something to brighten your day. I had a blast reading this book even though I am not a cat person. It kept me smiling and laughing. Definitely a fun one to read.